Fr33 Aid was created to help people organize projects that promote the value of mutual aid. Our main activity involves supporting volunteers who provide medical and educational services. 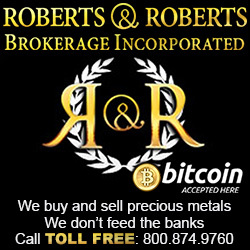 Fr33 Aid began accepting bitcoin in January 2012 and has operated exclusively in bitcoin since April 2013. Fr33 Aid is a support organization for medically skilled individuals who want to help others. Fr33 Aid is an educational organization that does outreach to the public about CPR, AED use, and other aspects of health, safety, and well being. 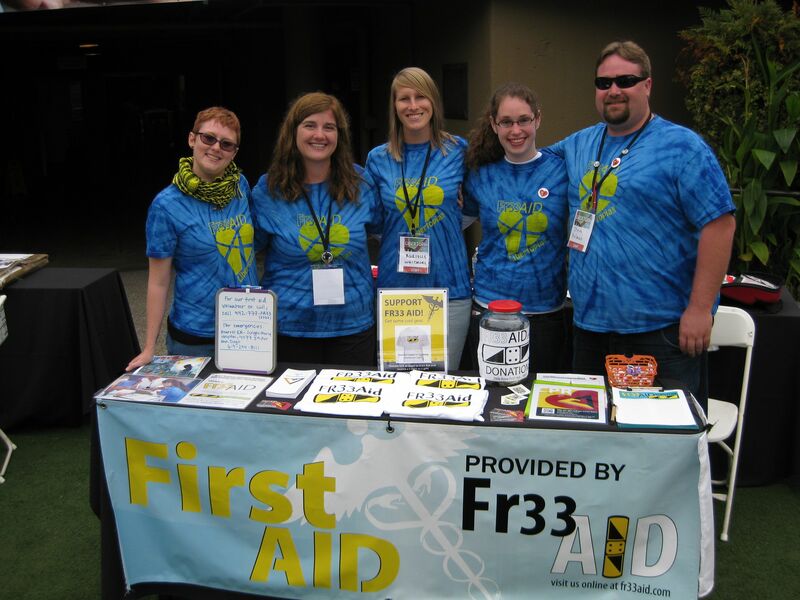 Fr33 Aid team members provide first aid and education on a voluntary basis and do not charge for their services. We are a charity organization that’s funded entirely by the generosity of our donors and not affiliated with any government. 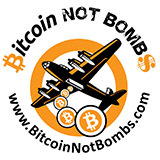 If you’d like to make a donation, please visit our Support page. Web Hosting provided by Freedom Blogs.